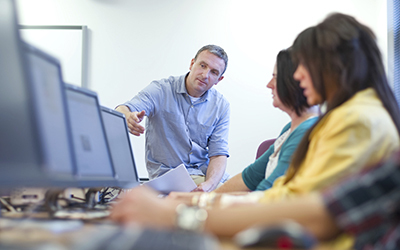 Choose the complete portfolio of Cisco On-Demand learning resources. 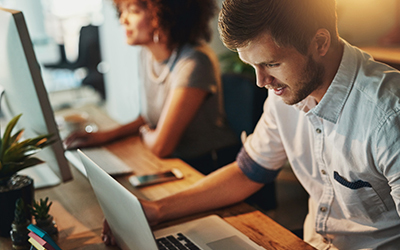 The Cisco Platinum Learning Library: All Access is a dynamic collection of on-demand technical resources including over 400 online courses that will allow you to stay current with the latest Cisco technologies and certifications efficiently and cost-effectively. 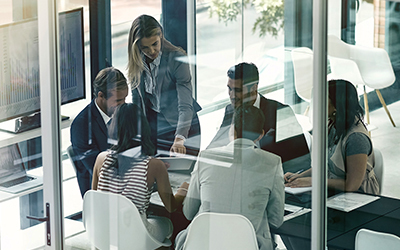 With a comprehensive training portfolio that includes Cisco routing and switching, security, data center, collaboration and cloud technologies, you have access to everything you need to remain competitive in today’s marketplace and keep operations running smoothly. As Cisco’s largest and most trusted Authorized Learning Partner in the world, our enhanced course content and labs can help you to meet your technology education goals. 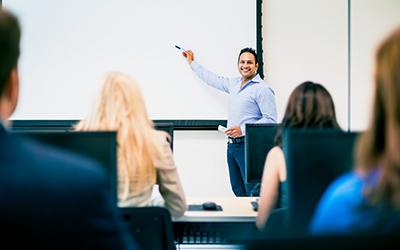 Our instructors collectively hold more Cisco Certified Internetwork Experts (CCIEs) and Certified Cisco Systems Instructors (CCSIs) than any other training provider ensuring you learn the latest skills and best practices. Choose from the top-selling Cisco technology training courses. Recently released or updated Cisco training courses. Your path to Cisco career certifications just got simpler. Implement, monitor and troubleshoot Cisco network solutions. Maximize the value of your Cisco data center investment. Gain the latest skills to design Cisco intelligent networks and infrastructures. Design, configure and engineer the latest Cisco collaboration products and technologies. Address critical skills deficits to meet current and future threats.  Deploy and manage Cisco cloud solutions and technologies. Design, install, implement, maintain and troubleshoot Cisco Wireless LAN networks. Learn about Cisco service provider networks. Train your workforce easily and effectively. View our entire portfolio of Cisco training courses. Choose all access, focus on a certification or technology, or choose a specific course. Cisco On-Demand Learning will enable to you train easily and effectively. Your path to Cisco certification just got simpler. Choose your destination and chart a path to meet your goals. 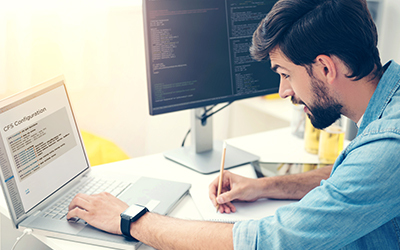 Accelerate your Cisco expertise with supplemental training assets that enhance your learning experience for 12 months after your course. Get the most out of your Cisco network investment and gain greater productivity for your organization. Best in the World. Again. Global Knowledge has been awarded the 2018 Learning Partner of the Year - Americas. 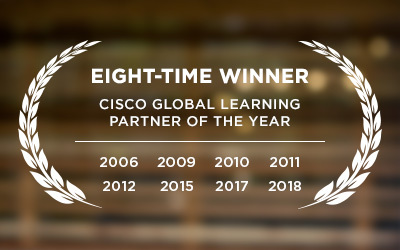 This is the eighth time in twelve years we have won Learning Partner of the Year. The Cisco Channel Partner Program rewards partners for adding value to Cisco products and delivering a positive customer experience. A flexible recertification program for current CCIE and CCDE certified individuals. 97% of Global Knowledge students use or will use what they learned in class. 94% of Global Knowledge students reported a positive impact on their performance.